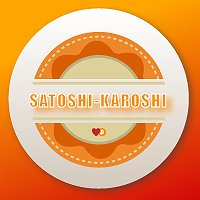 Satoshi-Karoshi is not the average Bitcoin casino, but it sure does know how to make the overall Bitcoin online gambling experience so much more fun and rewarding. By offering equally exciting games, this casino is guaranteed to be a hit among bettors, especially fans of Bitcoin roulette. After all, the roulette game it features in its gaming inventory is equipped with excellent qualities that easily make it one of the highly entertaining and must-play roulette games currently offered in the world of Bitcoin betting. 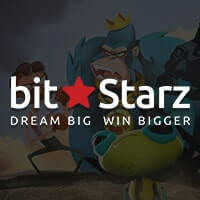 Although there are only three Bitcoin games offered in this Bitcoin casino, players are assured of having a great time betting on these. After all, winning big payouts from scratch cards and minesweeper is quick and easy, so bettors do not really have to exert too much effort just to win. However, the game that is worth a special mention is its Bitcoin roulette. Satoshi-Karoshi has hit the jackpot with its European-based roulette game, which could easily be its ticket to more success. 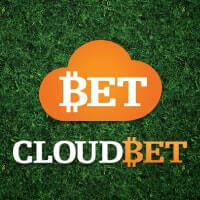 The game features a simple betting interface that is easy to use and nice to look at. The layout table is positioned at the center of the page while a chat feature that also functions like a croupier is placed next to it. Below these two elements are the summary of the history of each bet placed on the game. 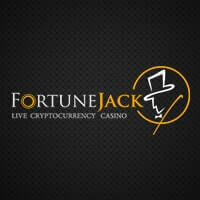 Moreover, this game of roulette offers flexible bet amounts that range from 1 mBTC to 0.001 BTC. This setup gives players the opportunity to adjust their wagers depending on the bitcoins they can afford to lose, which is important because Bitcoin roulette heavily relies on luck. However, this does not mean that bettors will have slim chances of scoring payouts nor does it mean that the casino has configured the game to offer very few instances of a win. In the event bettors will ever doubt the reliability of the Satoshi-Karoshi Bitcoin roulette, it would be helpful to know that this game is provably fair. Therefore, bettors can freely verify the fairness of each result every time the roulette wheel spins. In this way, it would be impossible for the casino to even manipulate the game and make it favorable to them. Aside from these aspects, this casino has opened up its doors for other digital currencies. 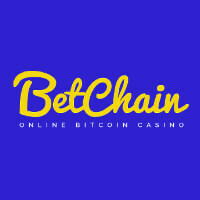 As a result, players can bet on this roulette game using litecoins and still experience the same gambling features and services offered with the use of bitcoins. In addition, Litecoin bettors can place wagers by using any of the six available chip denominations. Based on all these points, Satoshi-Karoshi proves to be an excellent venue to play Bitcoin roulette. 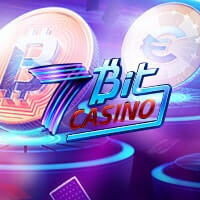 Therefore, bettors should prepare their bitcoins, litecoins for some players, for a non-stop betting spree when they begin spinning the roulette wheel in this Bitcoin casino.